Discover my best themes for google chrome by simply browsing around chromethemer.com Too see my top Google Chrome themes just check out what's trending in the popular section ... You will find many good themes and extensions in the Web store. All my themes are available in the Chrome store for free and all of them can be instantly downloaded & added to your web browser. 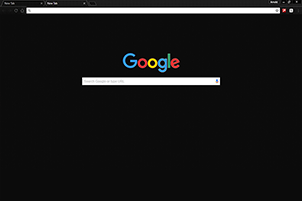 If you like themes for Google then you should see all my Chrome themes that you can download and add to your browser for free. 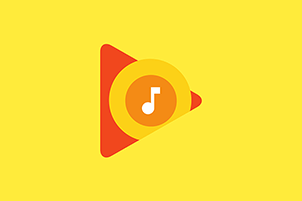 Themes Google recently added to the store in 2019 are ok I guess, but they are too simple in my own opinion, not that they aren't great, they just all seem so basic. Minimalistic themes are fine, but there has to be at least something to it, for it to be a truly custom Chrome theme. Just slapping a skin color on it does very little for the general aesthetics of any kind of theme. Just having a one color background seems kinda boring to me also. Adding a gradient or light shadows to it for example, is already a huge improvement if you heart Chrome and heart making or creating custom themes for yourself or other people. 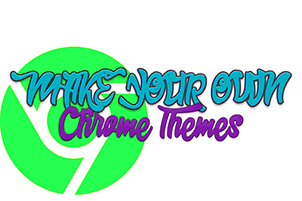 There are also a few different theme maker sites that you can visit and create a Chrome theme quite easily online. 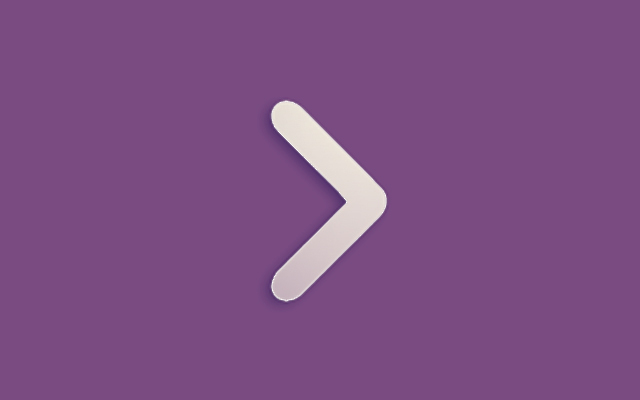 However, sometimes these theme creators will add watermarks or branding, which you really don't want. If you just want to experiment, most of these sites are completely fine. When I started out making themes I used themebeta.com a lot, but if you truly want to create a theme that is personal to you and specific to your computer; You will need to either get one in the theme store, make it yourself or just ask me or someone else to create one for you. There are also lots of other people on the internet that will help you out too. You can go to my contact page if you want to know how to reach me the quickest. Some time ago it was kind of hard to figure out how to make your own themes if you had no idea how to work with .json files. 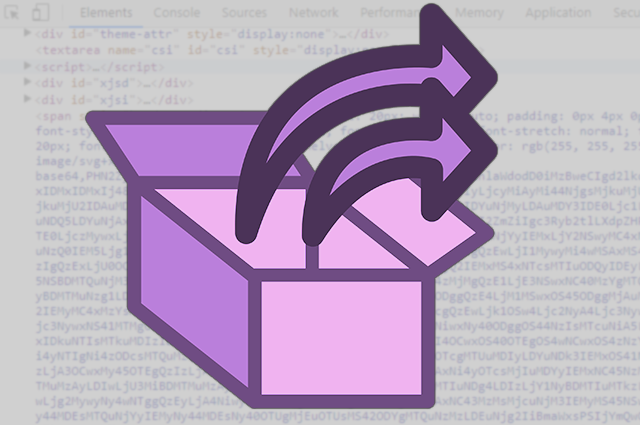 A JSON file is a manifest file, that is basically a simple text document containing all the info you will need to get your new theme recognized by your Chrome browser. I go into a lot more detail about that in some other articles that I have written. This simple little text file can seem very intimidating to anyone that sees it for the first time and has no idea about it. Sites like Themes beta offers you a full online theme maker for free, but the nice thing about the site is that you have the option to download the already compiled manifest file that you will need. So,I do recommend going there if you want to check it out and you have no idea what I am talking about right now. 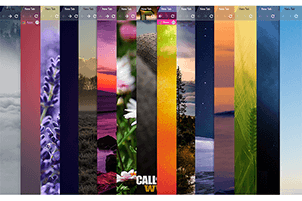 My friends Rublux O and Face Booce made their own custom themes and it's really interesting to see how creative some people can get with it. 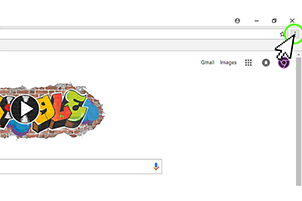 You get so many different colorful Google themes, yet playing around with different backgrounds, or photos you have and adding your own unique style to the toolbar and tabs can really make your theme look super special. If you have a look at one of my Batman themes or even a few of my Unicorn themes, for example, you will see what I mean, by saying you can really make a huge difference to your theme by experimenting with different toolbars and tabs for it. My most colorful theme and probably the best example of this is the Rainbow Color Tabs theme that is basically your standard default theme for Google, but it has a rainbow-colored toolbar with matching tabs ... just to show you that you can do more with your toolbar than you might think at first. 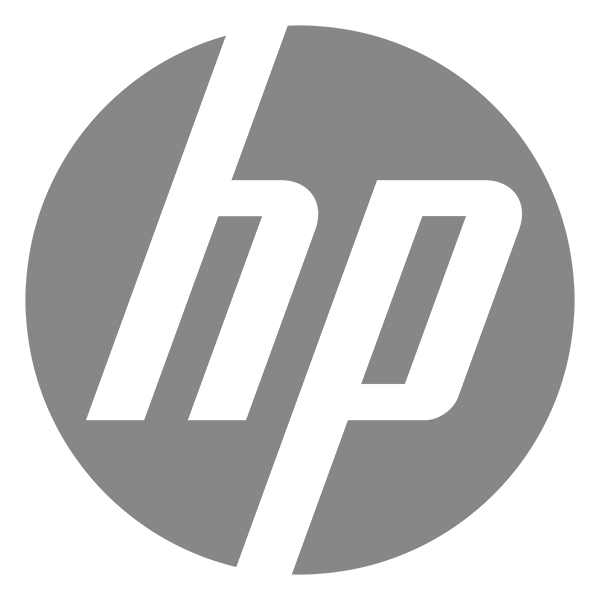 The rest of the time is spent optimizing themes and making sure they are appropriate for most people to use on their computers. If you need a good theme for Chrome there are many different sites you can go to like I mentioned before. I hope you take a few minutes to see what I have added that is new in the Web store and maybe you find something you like without needing to go anywhere else. I know I change my theme probably like a thousand times a week ... I have my favorites, so ... Thanks for visiting here, I really appreciate it. 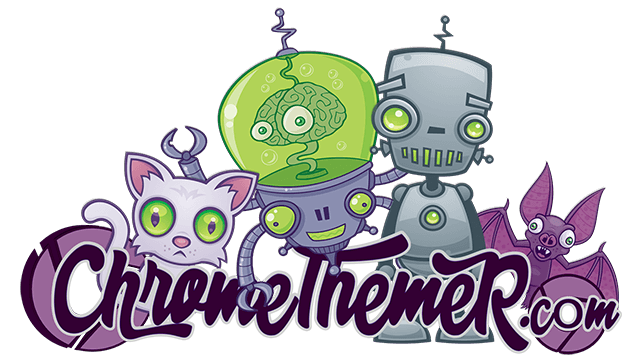 Chromethemer.com themes feature only the highest quality graphics, wallpapers & backgrounds for your personal computer, notebook or laptop device. 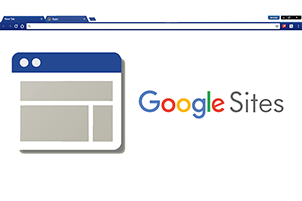 New themes are added often for you to enjoy … Find your favorite Google Chrome themes, update your homepage background or quickly learn more about Chrome... ChromeThemer.com kindly helps you to personalize almost everything you can imagine. 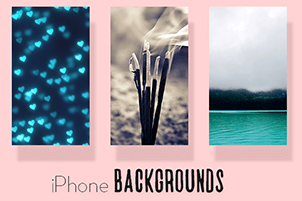 New web store themes are added often so do think about following me if you are looking for custom google backgrounds & themes. Chrome is a safe & easy to use, internet browser that is almost infinitely customizable.